To support Lincoln's beautiful public gardens, click donate now. 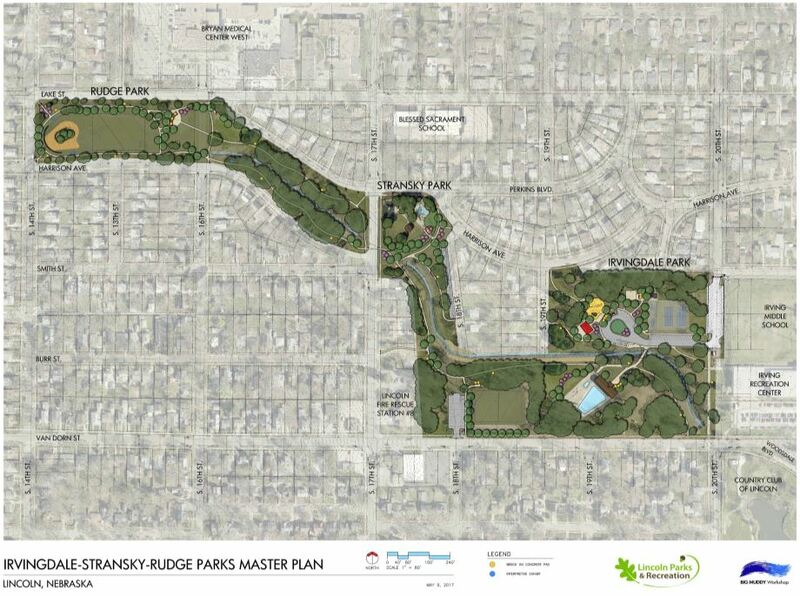 A public-private partnership to connect and restore Irvingdale, Stransky, and Rudge Memorial Parks is underway. Learn more and support the project today! 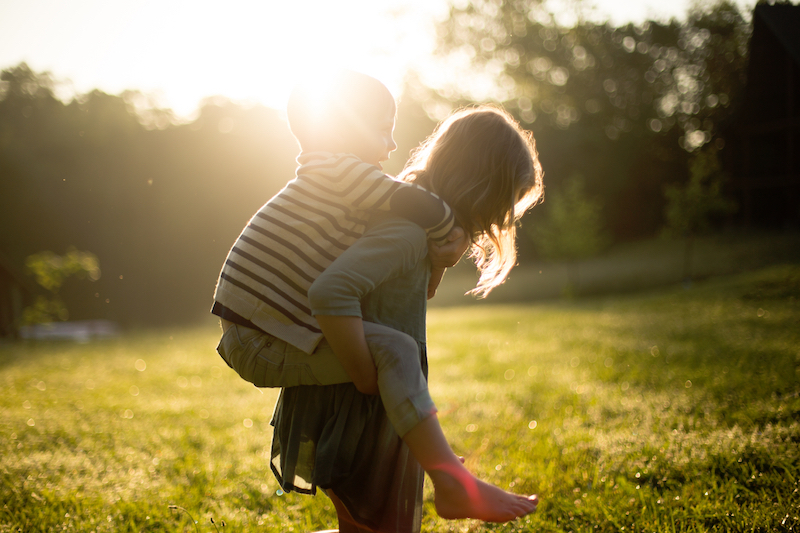 To inspire and nurture a philanthropic legacy for parks and recreation in our community. 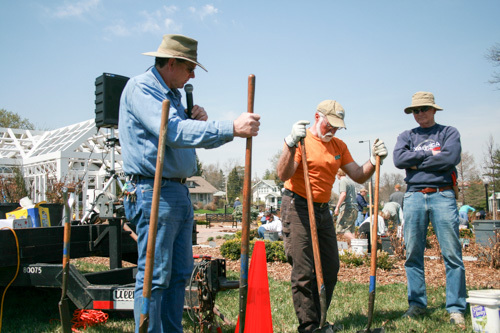 We believe our community is enhanced through parks and recreation and we are honored to help connect donors with projects that they love. Public/private partnerships have created and improved many public spaces over the past two decades. Please browse our website to learn more! If you would like more information including the history of each campaign, check out the What We Do section. To purchase a memorial item like a Sunken Garden or Veterans Garden brick or to make a financial donation to any of our campaigns, check out the What You Can Do section.